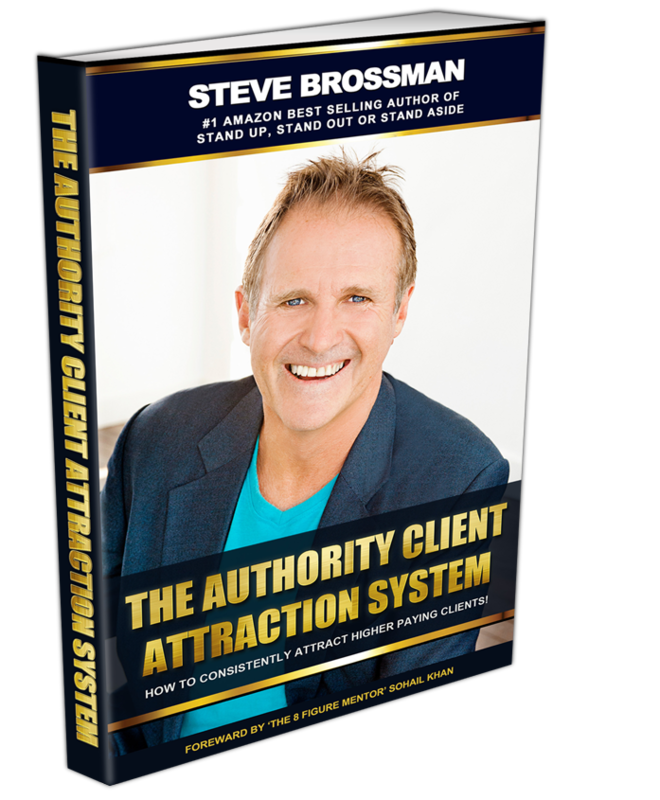 We are just Days away from the launch of my 2nd major book The Authority Client Attraction System. During the Pre-launch you will be able to order the book and use your Amazon receipt to claim 200 worth of Bonuses. His is one of the 7 Videos included in the book. 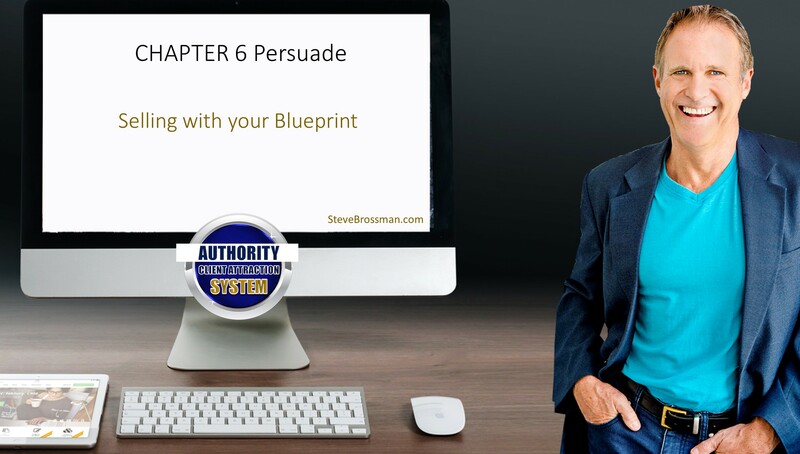 How to use the Blueprint to effortlessly sell the invisible. This book has been described already as ground breaking and almost a seminar on its own. Stay tuned over the next couple of days on how you can get your copy of the book. Learn how to sell your knowledge, skills or expertise for more than you ever thought possible. Book now for a 30 min Authority Unpack Call, where we will uncover ways for you to Stand out in your market and leverage business Growth.